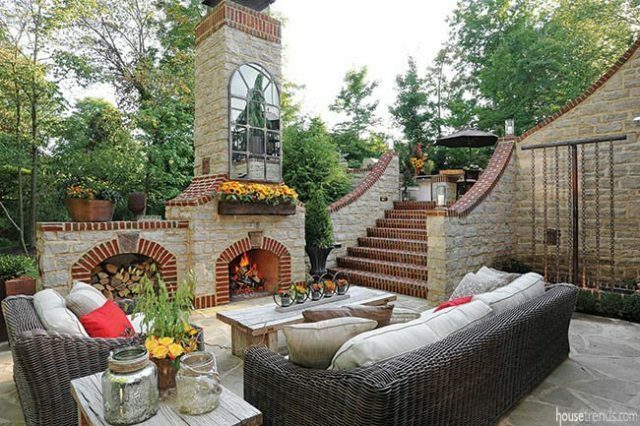 One of the most enduring design combinations is designing both water and fire elements into outdoor living spaces. 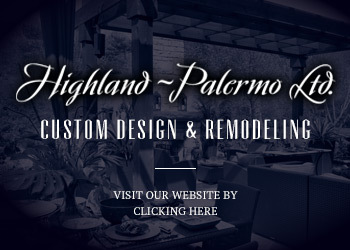 For this property, we created outdoor entertainment spaces that offer the family multiple living environments they can enjoy through every season. 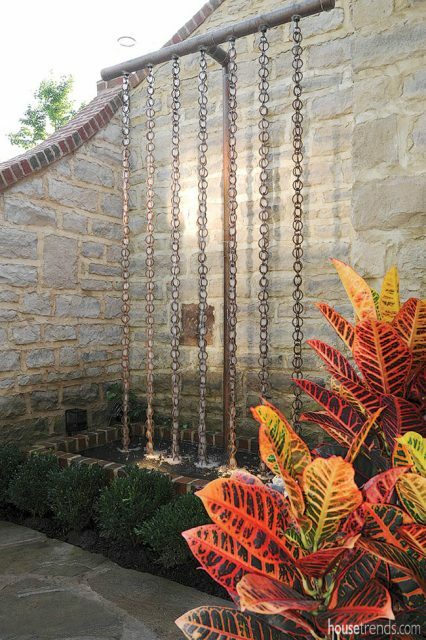 Adjacent to the fireplace , chains of copper rings are featured in the custom designed water feature. 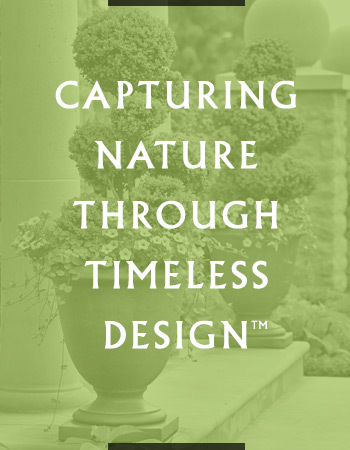 The result: a subtle waterfall that helps create the peaceful atmosphere these homeowners wanted.